At Eggspectation, we’re committed to innovations, achievements and surpassing you “eggspectations” is what inspires us to be extraordinary. We strive to give you the best possible food quality and service while maintaining a relaxed and pleasant atmosphere. 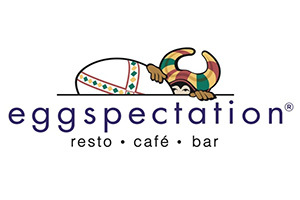 Welcome to Eggspectation Maisonneuve, for over 20 years, an all day experience!